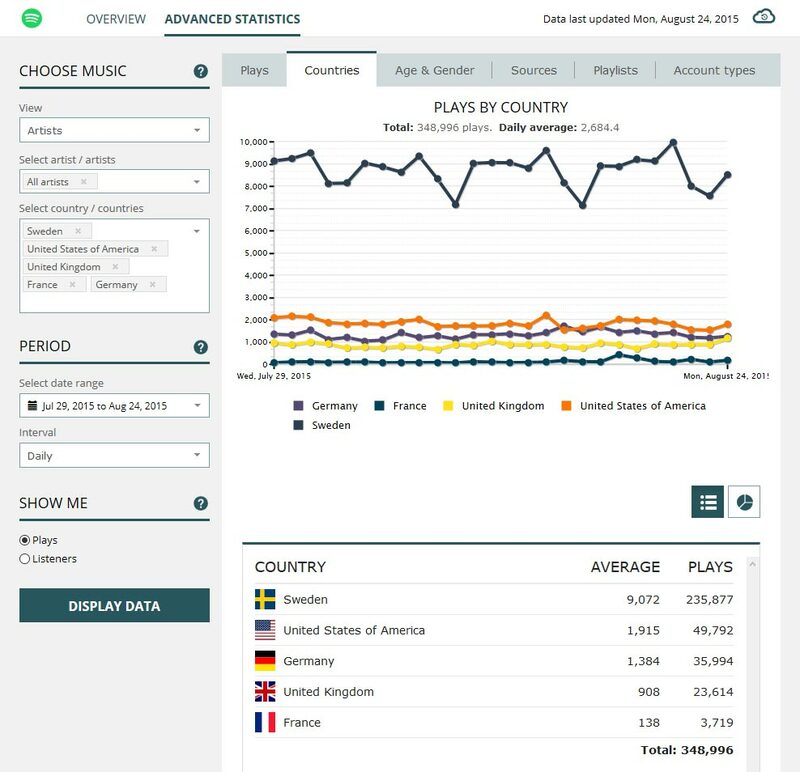 Record Union — What can Spotify Trends tell me? Support Home Spotify Trends What can Spotify Trends tell me? Spotify Trends contains a range of different types of data which give you valuable insights into how your music is performing, where your plays are coming from and who your audience is. Below is a breakdown of what is currently showing in Spotify Trends.